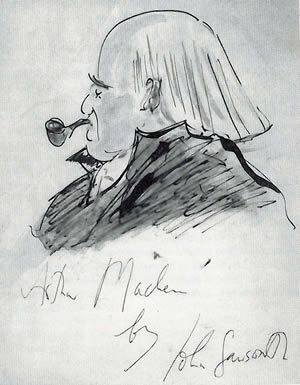 'It isn't Machen writing, it´s God writing through him,´said Caradoc Evans, vehemently bringing down his fist to prove his point so heavily upon a table in the private bar of the Black Horse, Mortlake, that every bottle and glass in the room chimed -though, in discord- before relapsing shivering back into silence. 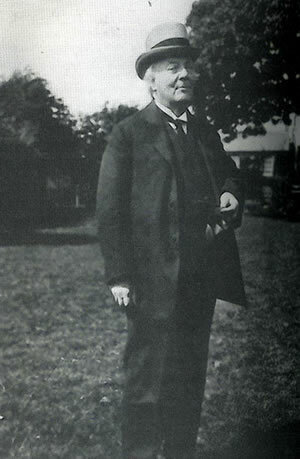 So complete was Ewans´assurance, so convincing his belief, that although his pronouncement was not taken altogether literally by his listener on that grey Autumn day in October 1930, it emboldened him to continue with his collecting where Machen material was concerned. He was already a confirmed Machenian, was the listener who was myself. But of that moment, it is to be confessed, this book was born. Fitly, the presence of a Preface in a book is held to imply that there is something of high consequence to be introduced. And here we descend from whatever heights we may have surveyed to infinitely lower planes for the subject of this book alone is of the highest consequence, whatever value this book contains being merely in relation to its subject. As a book, this MS is only justified because it is a pioneer work in its field. 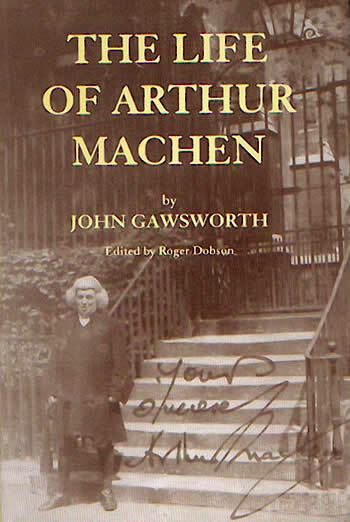 For Somehow, Mr Machen apart, no one has dealt with his interesting life at any lenght, although at Carl Van Vechten´s assurance, he ´is the most wonderful man writing today'.